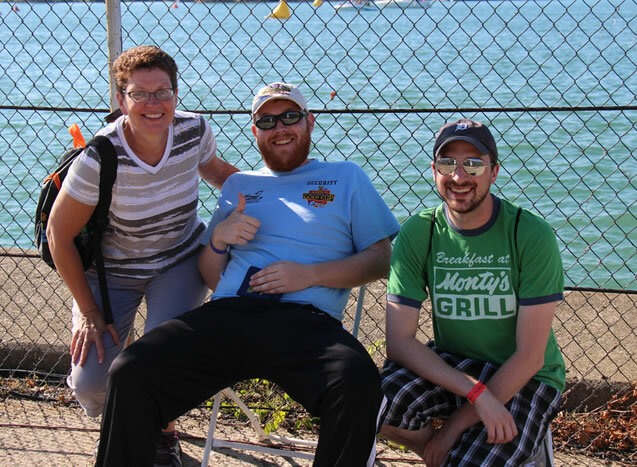 Become an official volunteer of the Detroit Riverfront Events Inc.! Whether you have attended the boat races every year since childhood or are interested in coming for the first time, we would love to have you as a part of our team. Annually, over 400 volunteers show their passion and pride for the city of Detroit and the Detroit hydroplane races by supporting the event in a variety of areas. We take the time to match your skills with a specific area of the event to ensure the opportunities are valuable and exciting for our volunteer members. Make sure to register early to ensure your spot.